All that we achieve and all that we fail to achieve is the direct result of our own thoughts. 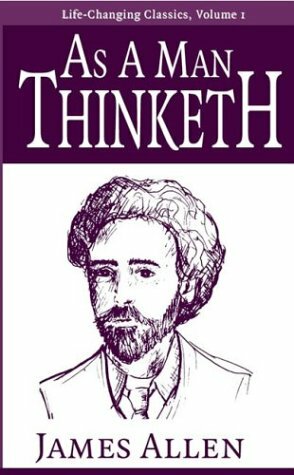 As a Man Thinketh is a classic in the truest sense: few books have been so widely read, have stood the test of time so well, have had such an impact on generations of readers, and have carried such a simple, profound message: You are what you think. Og Mandino counted As a Man Thinketh among the top ten success books of all time--read it today and put its wisdom to work for you!